Smart homes are one of the latest developments in user-controlled technology. They give seniors more independence and convenience that they can't get from regular homes. As modern-day sanctuaries, smart homes are perfect for seniors. Check out these 5 reasons why! 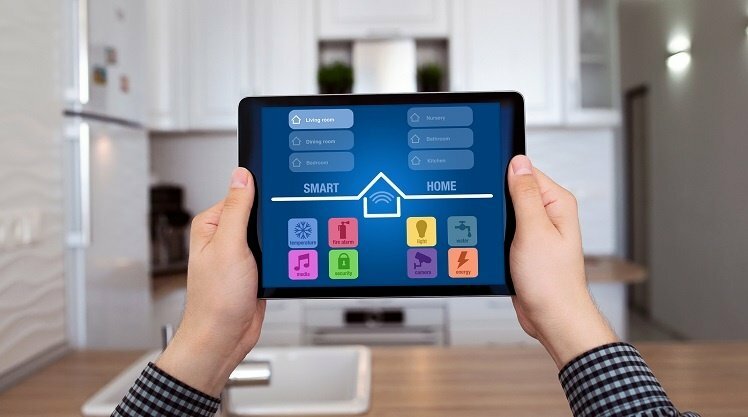 The network of connected devices in the smart home link to a remote center, like a phone or tablet, to collect and process the senior's physical and medical data. Remote access to the thermostat, television, lighting, security systems, and other systems around the home gives seniors additional independence. Seniors can wear implantable devices for 24-hour monitoring both inside and outside the home. These devices are ideal for seniors who live alone and who do not have a caregiver with them at all times. These devices really make the difference between life and death. Consider a Portable Medical Storage bracelet to house your medical records in case of an emergency. Security systems go to the next level in smart homes. Several small and unobtrusive cameras can be set up with silent alert systems. There's also the option to link several devices together and allow user responsiveness. For example, a senior could lock their car doors remotely using their cell phone. Smart homes have a number of mobility assistance devices, including robotics, for the physically disabled or ill. These devices are embedded with sensors and don't disturb seniors' daily routines. Smart home devices can be programmed to give seniors notifications to take their medication, visit the doctor for a checkup, or remind them of appointments. Some medication distribution devices even have a visual component to ensure that the senior is taking the correct medication and dosage. Safety is a serious concern for your senior, and you may spend a lot of time worrying about their well-being. Smart locks, doorbells, and security systems allow seniors to live at home with a sense of freedom. They also provide caregivers with a sense of security. Locks and doorbells can be used to monitor when your loved one leaves or enters the home. They can also provide visual confirmation of someone visiting and can be controlled remotely by other individuals. Security systems allow caregivers to monitor activity all over the house with visual and audio controls. Everyday tasks can become cumbersome or difficult for seniors, and there are many smart home products that can make these tasks easier. Thermostats, for example, can be run on automated systems that can be personalized and make regulating temperature a breeze. These can be voice controlled, remotely controlled, and monitored from afar. Automated lights significantly decrease the odds of falls and injuries at night when your loved one is moving from room to room. These types of lights can turn on or off automatically when entering or leaving the room and can also be voice activated. Smart home assistants are becoming more and more popular. Multiple companies now make entire lines of smart home assistant products that make menial tasks easier than ever. Smart home assistants are typically voice activated, which makes them easy to use for seniors. They can control other compatible products in the home, play music, make phone calls, look up information, and read books. Not only are these types of products convenient to use for your loved one, but entertaining as well. In addition to the smart technology we mentioned, there are many other products that can help seniors stay happy, healthy, and at home. To learn more about other products and new technologies, download our eBook below. 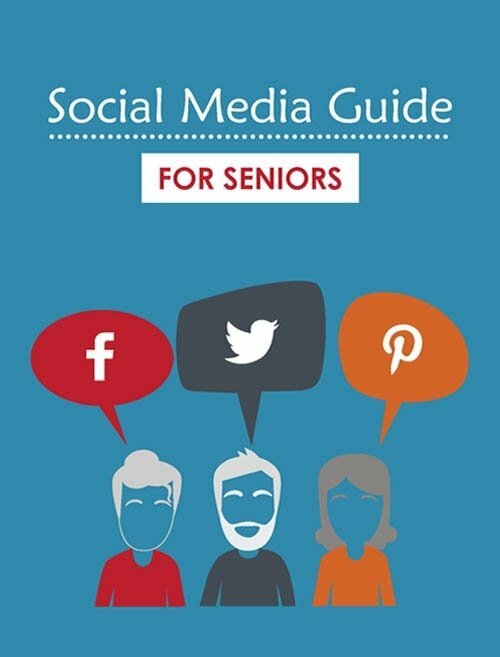 Social media platforms like Facebook and Twitter are used by people of all ages. Seniors in particular are using these platforms to stay connected with old classmates, long lost friends, and family.